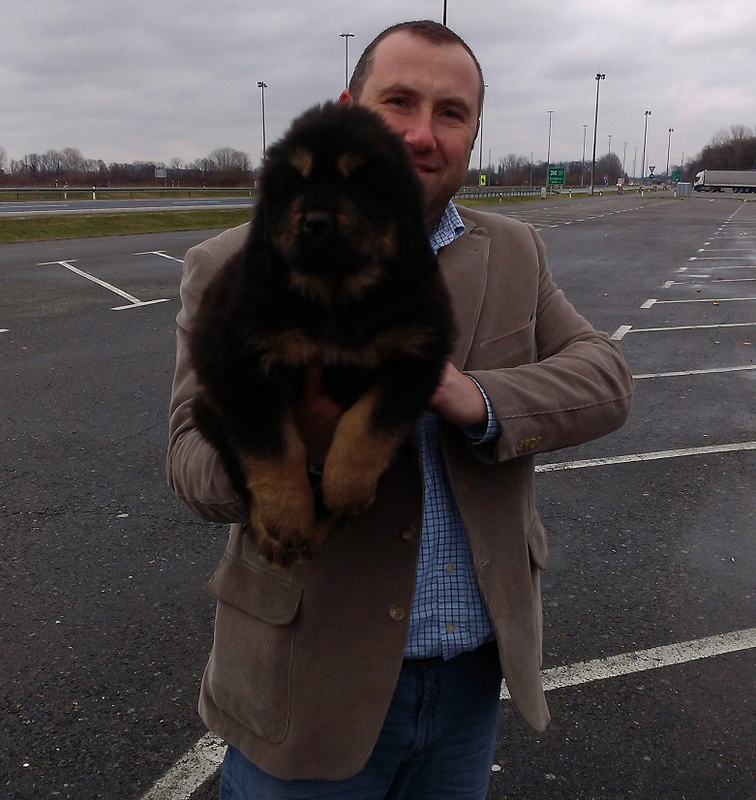 Sadaksari Akitla from Sadaksari Tibetan Mastiff Kennel also came too her new home in Bulgaria. Thanks Dimitar Balchev. 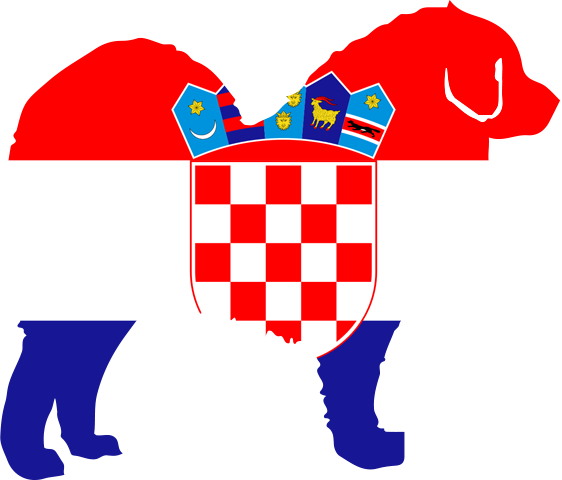 Good luck with the little Tibetan Mastiff.